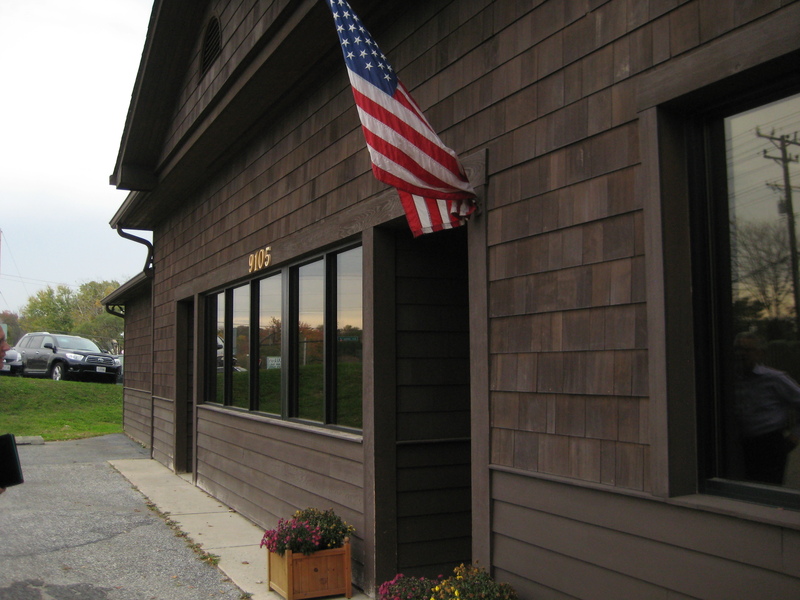 Voted "Best Vet in Howard County 2016," Dunloggin Veterinary Hospital was founded in 1976 by Dr. John O'Mara to provide quality medical and surgical care for Ellicott City and the surrounding area. 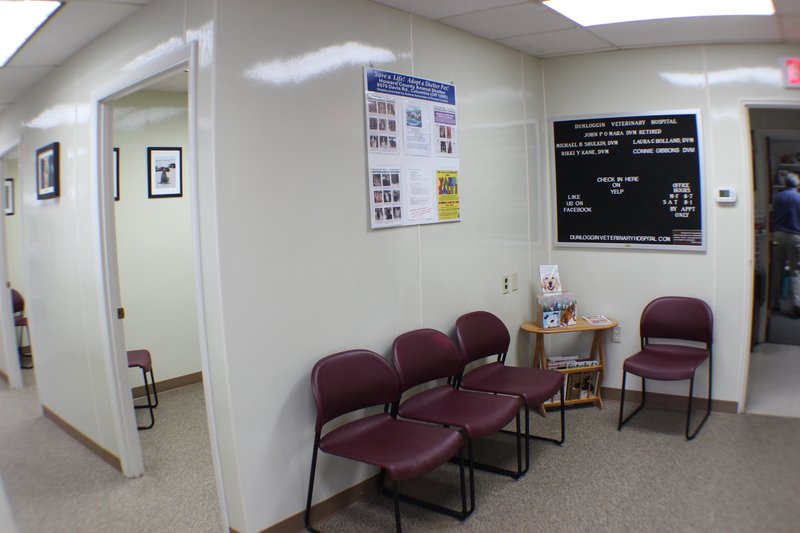 We are a full service hospital for dogs and cats, equipped with the latest technology available: ultrasound, digital X-ray, electrocardiogram, blood pressure monitor, pulse-oximeter, a full-service lab for analyzing blood samples, and a ultrasonic dental scaler and polisher. We would like to congratulate, Dr. Michael Shulkin for receiving the 2016 Maryland Distinguished Veterinarian Award from the Maryland Veterinary Medical Association (MVMA). This award is given in recognition of and appreciation for outstanding leadership, dedication and continued commitment to the veterinary profession. Dr. Shulkin has served both the MVMA and the Greater Baltimore Veterinary Medical Association (GBVMA) planning educational conferences for other veterinarians. He has also traveled to Belize, Honduras, and Nicaragua with World Vets providing veterinary care in those locations. 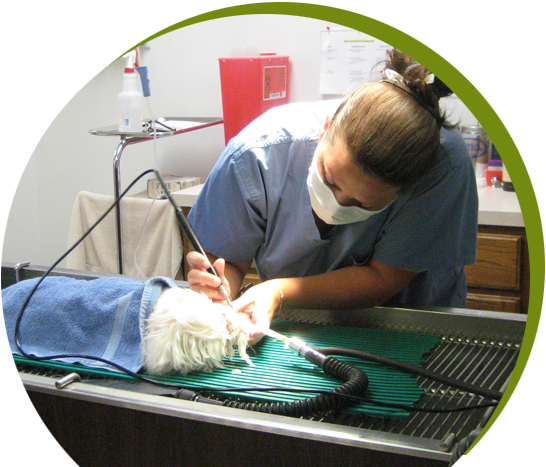 Our goal is to provide outstanding veterinary care for your pet. 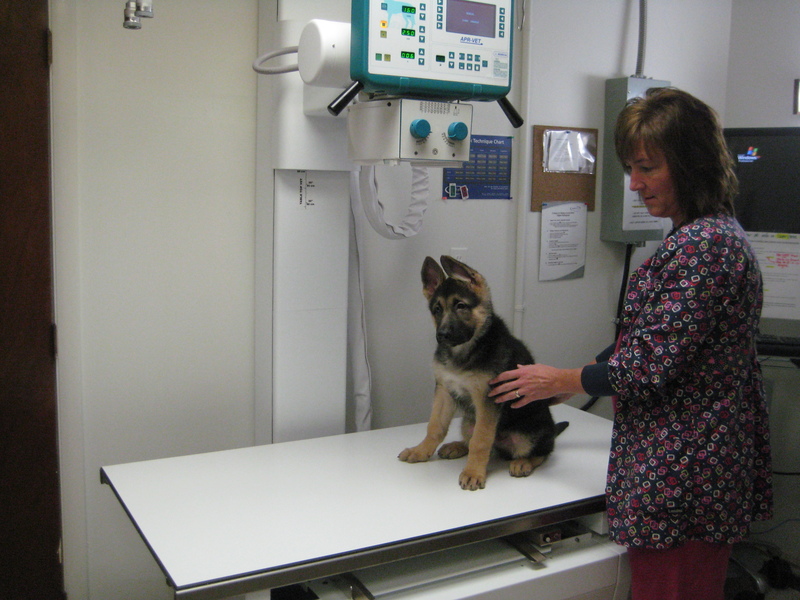 Our expert staff is committed to promoting responsible pet ownership and preventative health care. Read our latest news and updates for your pet’s health. We will also keep you updated of any new trends in Veterinary care. Voted “Best Vet in Howard County 2016,” we provide quality medical and surgical care for Ellicott City, Columbia, and the surrounding area. 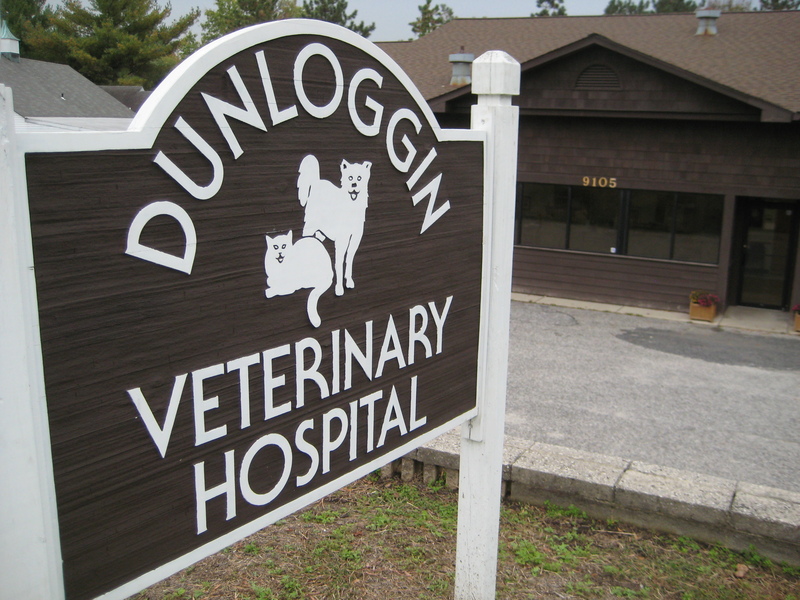 Join the 1000+ patients of Dunloggin Veterinary Hospital and see why they love it so much! Contact Dunloggin Veterinary Hospital Today! The contents of the Dunloggin Veterinary Hospital site, including text, graphics, images, and other material are for informational purposes only. Nothing contained in this site is or should be considered or used as a substitute for professional veterinary medical or health advice, diagnosis, or treatment.